Crystal Palace and Southampton will play their fourteenth game of the Premier League season at Selhurst Park on Saturday, 3rd December. The teams last played in September and Southampton won the game 2 – 0. Before that they played in May and Southampton won the game 4 – 1. 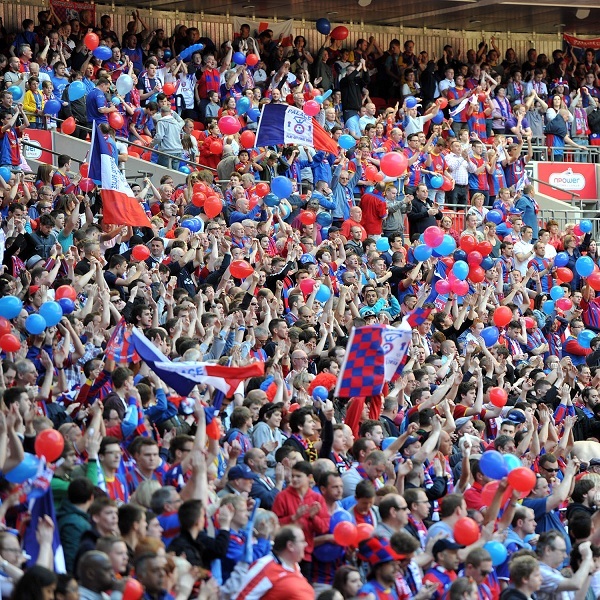 Crystal Palace is seventeenth in the Premier League with 11 points having won 3 games, drawn 2 and lost 8. They are one point below West Ham. Southampton is tenth in the Premier League with 17 points having won 4 games, drawn 5 and lost 4. They are tied for points with West Bromwich.